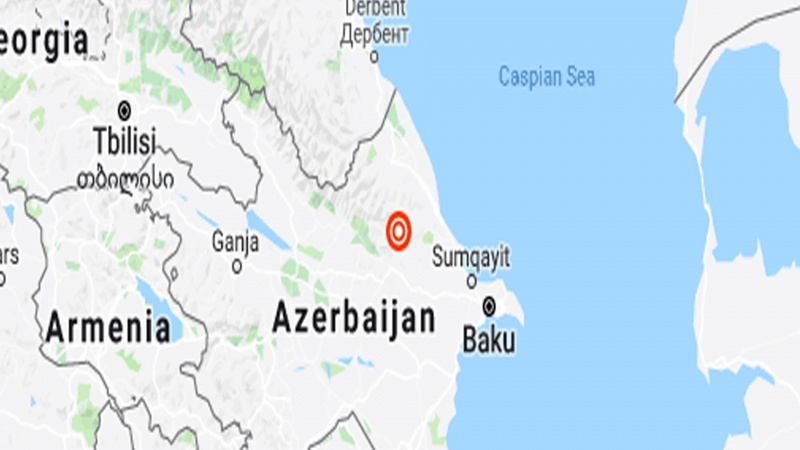 A 5.1 magnitude earthquake has struck in the Caucasus Mountains, with the epicenter 10 kilometers below the surface near the town of Basqal, in Azerbaijan’s Ismayilli region. 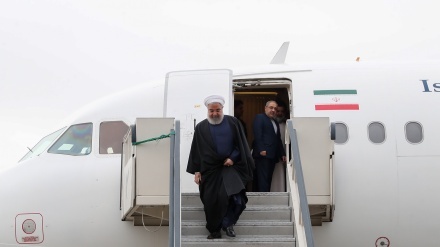 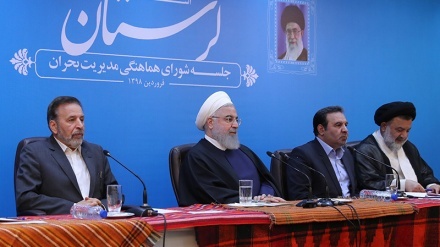 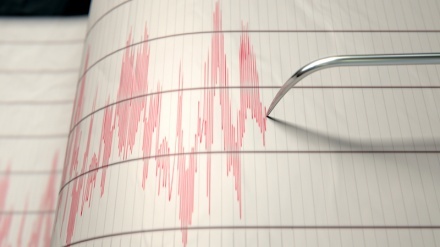 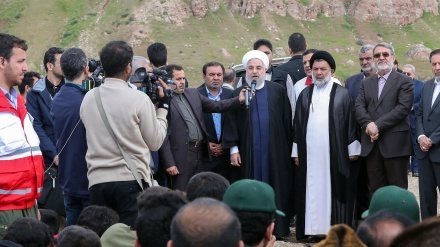 Iran Press/Asia: The quake was registered at 11:41 pm local time and the tremors were strong enough to be felt in Baku. 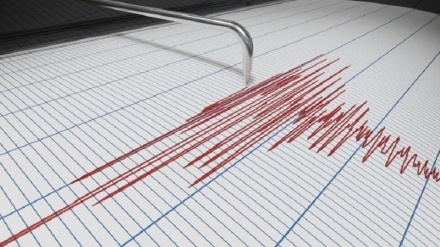 Seismologists have pinpointed its location to 26 kilometers northwest of the town of Basqal, about 150 km west of Baku. 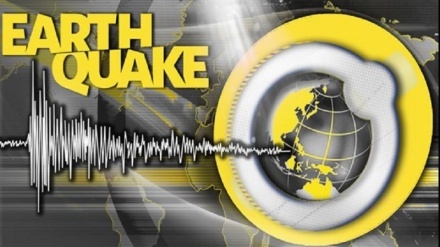 Another tremor was registered 10 minutes later, 131 km northwest of Baku, according to the European-Mediterranean Seismology Center, RT reported.